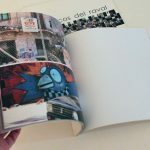 Selección de fotografías del Raval de Barcelona, que rescatan su imagen durante la reforma urbana del barrio, desde una mirada poética. 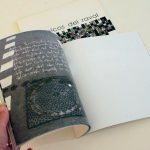 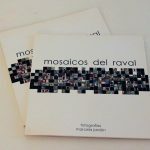 La mayoría de las imágenes corresponden a sitios que ya no existen, o que han sido sustancialmente modificados. 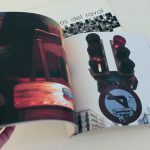 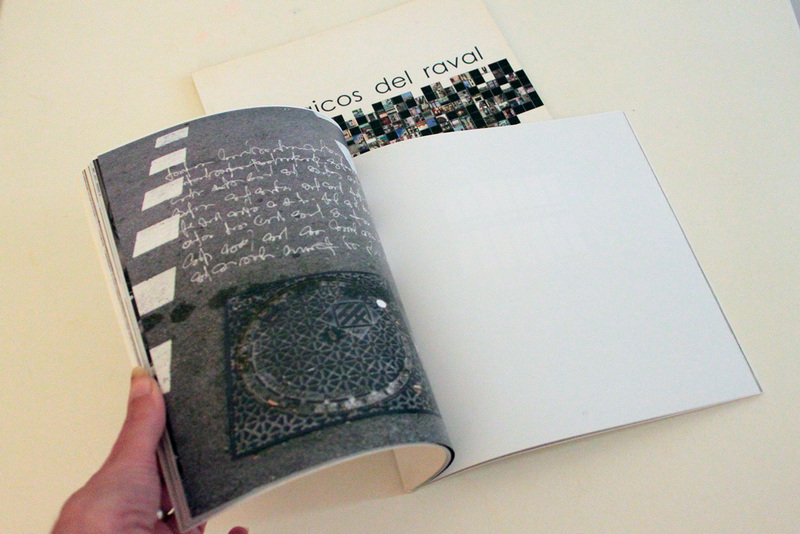 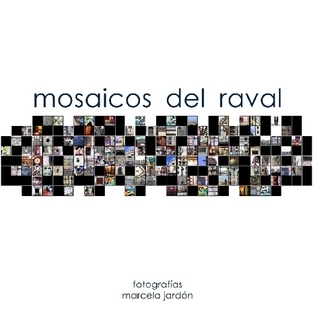 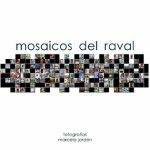 Selection of photos of the Raval, who rescue their image during urban renewal in the neighborhood, from a poetic. 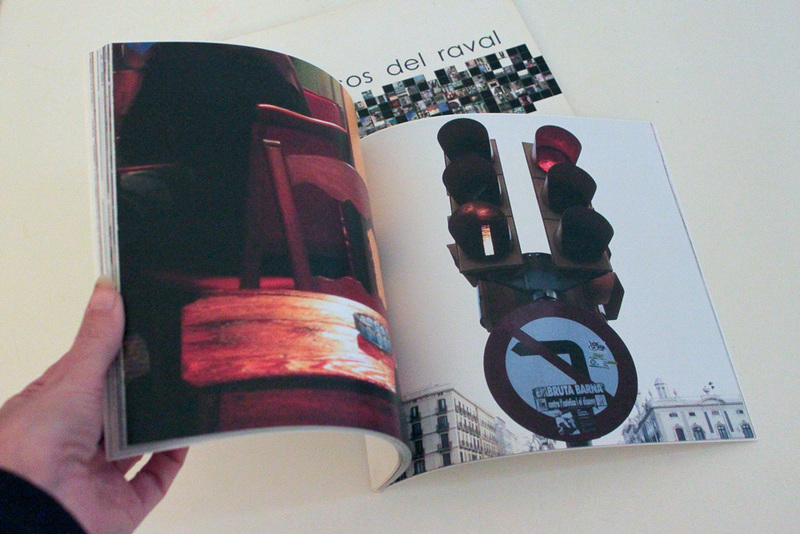 Most images are from sites that no longer exist, or have been substantially modified. 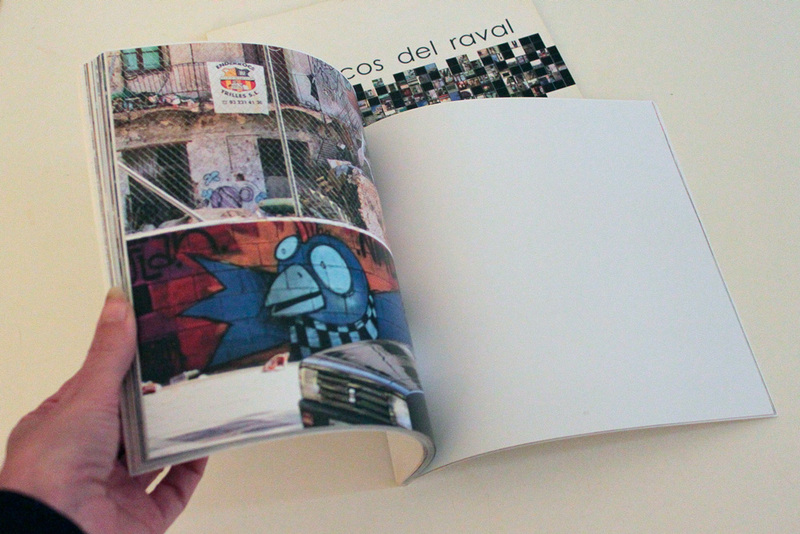 Selection of photos of the Raval, who rescue their image during urban renewal in the neighborhood, from a poetic. 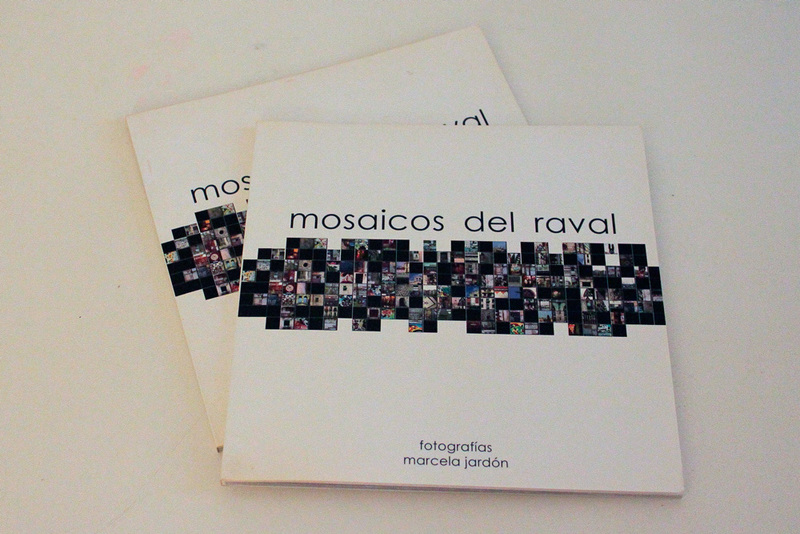 Most images are from sites that no longer exist, or have been substantially modified.